Use this website to quickly find the most important information about Reus Airport: Flights, Departures, Arrivals, Parking, Car Rentals, Hotels near the airport and other information about Reus International Airport (REU). 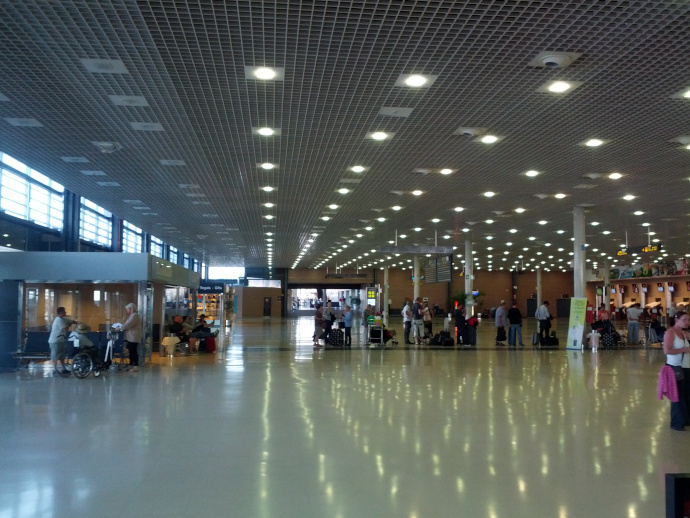 Plan your trip to Reus Airport with the information provided on this site. Reus Airport is the main international airport serving the city of Reus. Costa Daurada is the name of the southern cost line in Catalonia. Reus Airport consists of a single terminal. Bus stands for the main public transportation option in Reus Airport. Reus International Airport (IATA: REU; ICAO: LERS), is the main international airport serving the Catalonian beach territory of Costa Daurada and the city of Reus. The airport is mainly served by regular and low-fare carriers which operate domestic, international and seasonal charter flights. 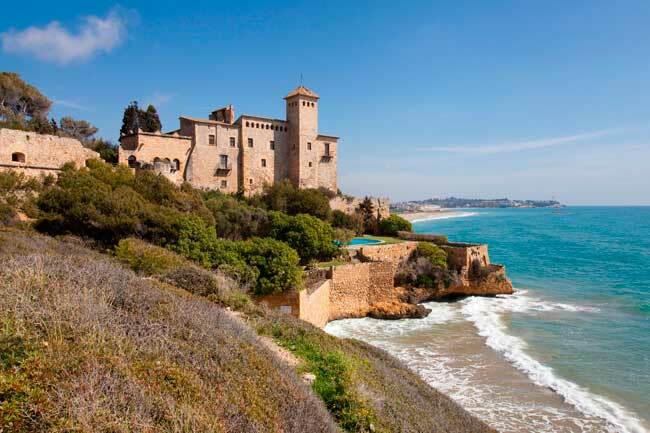 Reus Airport is located in the town of Constantí, about 3 km from Reus city center and 8 km (5 miles) from Tarragona. It is a focus airport for travelers to the beach resorts of Cambrils and Salou, since the main travel season is between May-October. Distance to Barcelona is approximately 88 km (55 miles). This coast line area has a length of 126 km and its name means the "Golden Coast" in the Catalan language. Aside from all the coast attractions, you’ll find the PortAventura World, one of the largest theme parks in Europe. In 2018, Reus Airport (REU) handled 1,037,576 passengers. 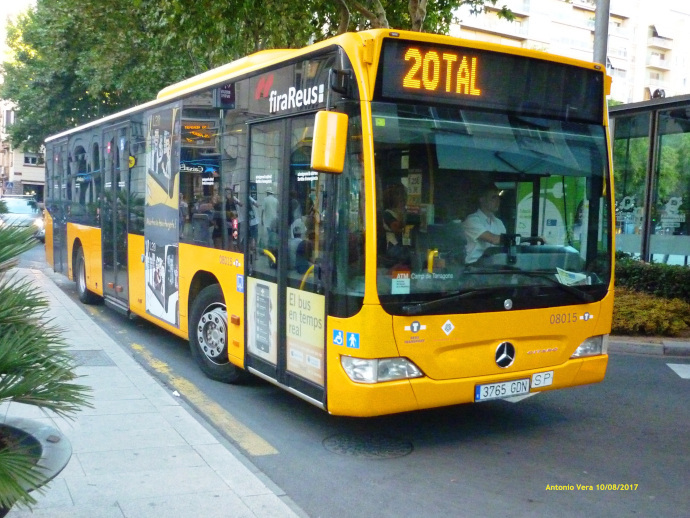 - Bus: You’ll find several public bus lines at Reus International Airport. 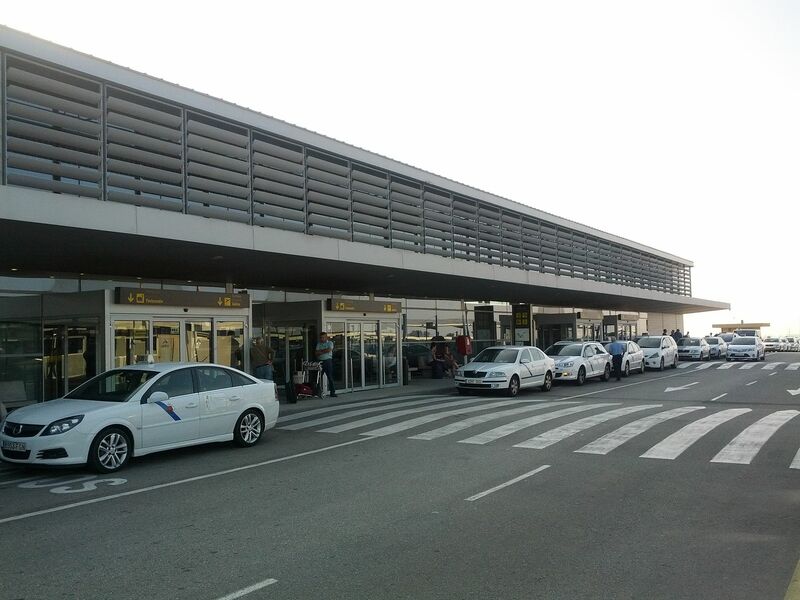 - Taxi: Taxi ranks are located at the Arrivals area of Reus International Airport. - Car rental: To rent a car in Reus Airport turns to be a great idea. Find the best prices our search engine. Reus International Airport (REU) has a main passenger Terminal. It has 12 boarding gates with plenty of services along the terminal. The terminal is nowadays under refurbishing works that are expected to be completed by 2020. If you are planning a trip to Costa Daurada then you need to know some of the main and common spots where to stop by: Pau Casals in El Vendrell, Antoni Gaudí’s center in Reus, Joan Miró’s Mont Roig del Camp (near Reus), Pablo Picasso’s Horta de Sant Joan and visit the Centro Picasso Museum, and visit other main cities in the area like Tarragona.